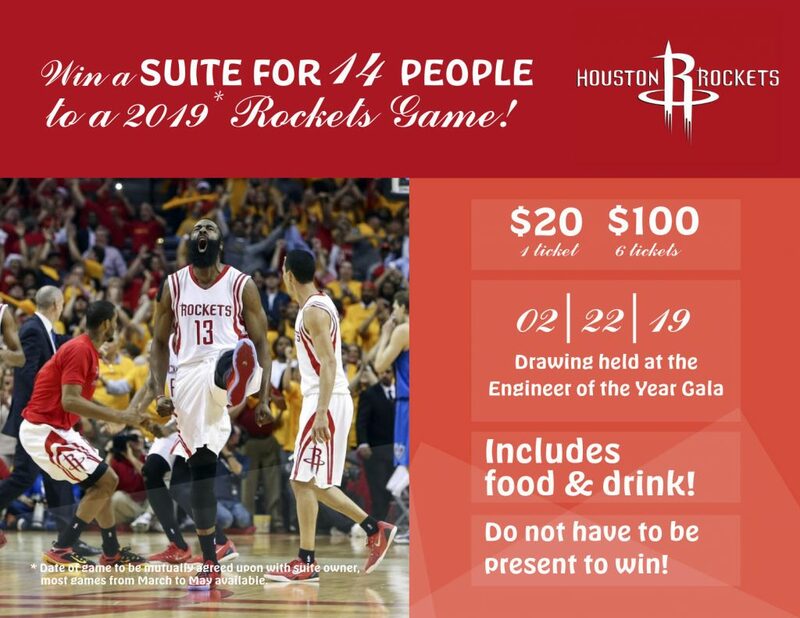 Thanks to our generous sponsors, Houston Engineers Week is able to raffle off a Rockets Suite for the current season. All proceeds go to scholarships that the committee gives to outstanding engineering students selected by their respective universities. The suite holds 14 guests and includes food and drink. Dates are to be arranged with the suite owner with dates available from March to May. 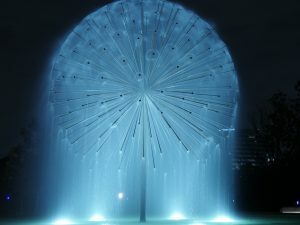 Drawing will be held at the Engineer of the Year Gala on February 22, 2019. Each ticket is $20 or buy 6 for $100. You can purchase from any committee member or you can purchase online.